© Priyanka Tawaniya. All rights reserved. 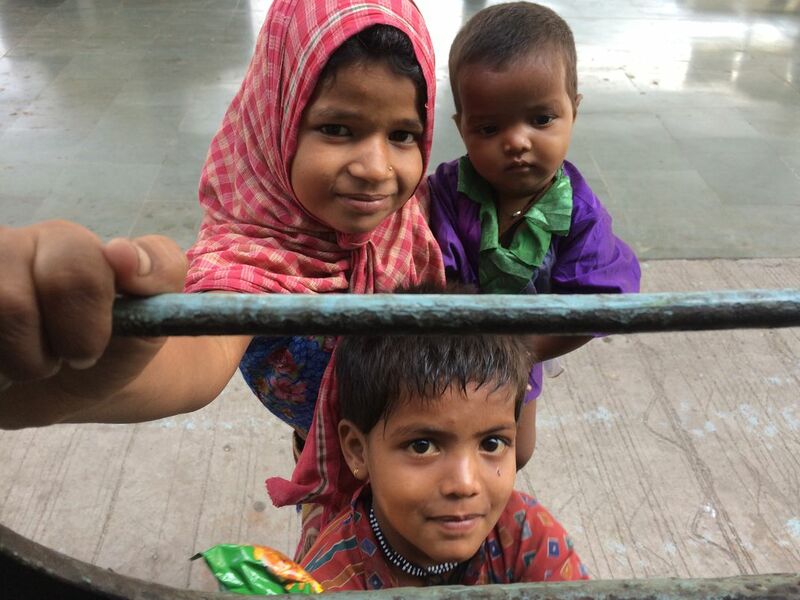 I was travelling and when I saw this kids begging for their survival on the railway station which realized me that Nation's future is in trouble !! They did not knew anything except that they have to beg for their living. Date Uploaded: Nov. 27, 2016, 12:56 a.m.